The video dropped as Future performed at the BET awards. 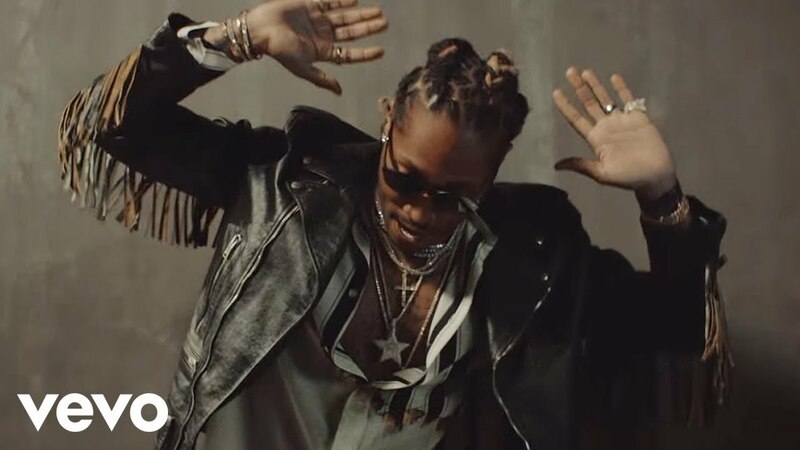 The video for the song off Future’s recent album ‘HNDRXX’ sees Future and Breezy welcome girls into their plush pad before the party gets going. Last night Future performed ‘Mask Off’ with Kendrick Lamar at the BET awards in LA. The Atlanta rapper took his daughter to the awards, and she wore a face mask to match her dad’s! But it was winless night for Future in the end as Kendrick Lamar beat him to the ‘Best Male Hip-Hop Artist Award’.